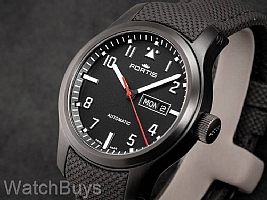 We are pleased to announce the arrival of the new Fortis 2018 Collection. 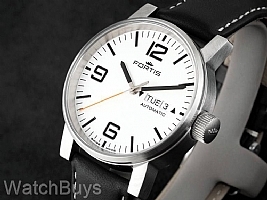 These watches are now in stock and available for immediate shipment. 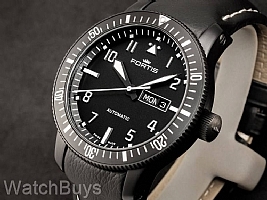 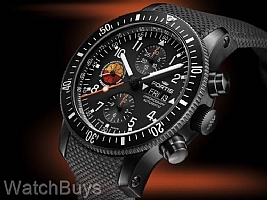 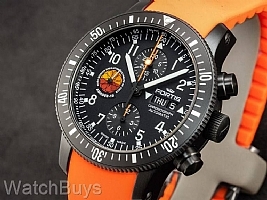 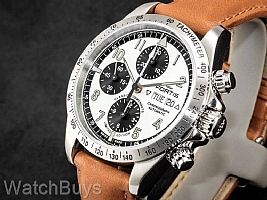 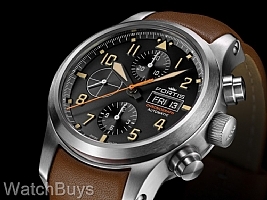 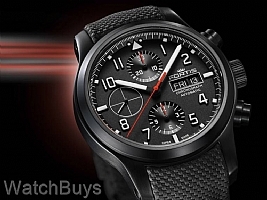 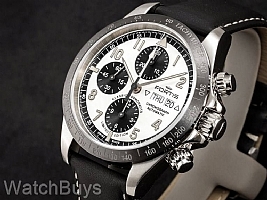 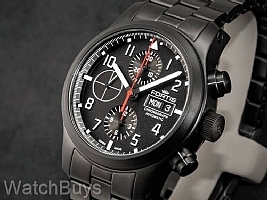 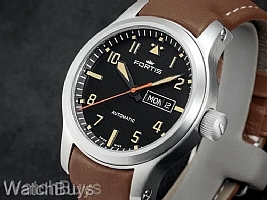 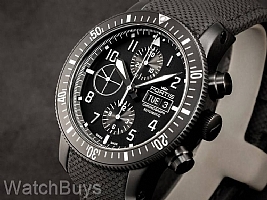 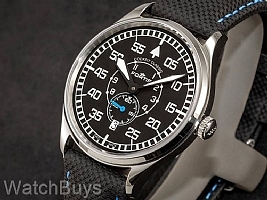 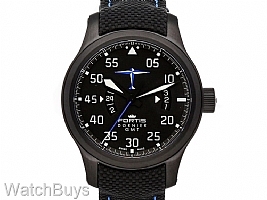 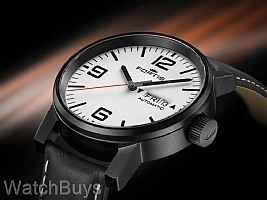 If you prefer to see the complete collection of Fortis watches, including these new models, please click here.